We are independent law firm, our office is in Český Těšín on czech-polish border. 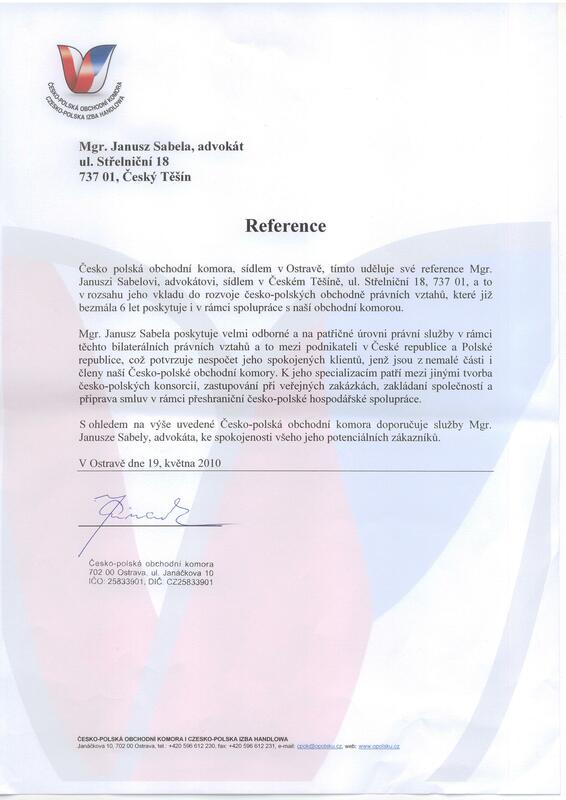 We offer legal services in all branches of commerce and civil law in czech and polish language. 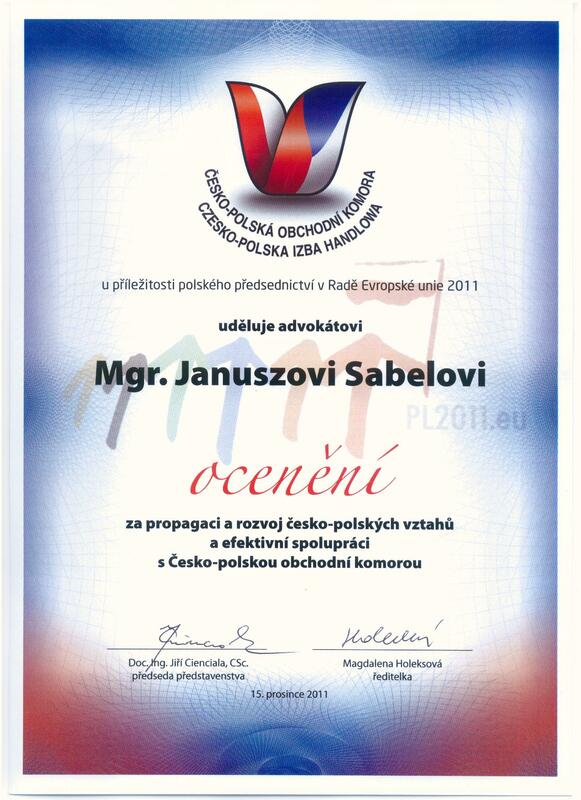 We are specializing in czech-polish business relations, so that we are fixed at one direction of law problems. 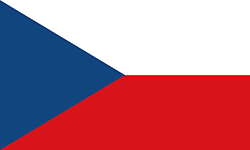 We are reprezenting polish and other foreign firms in Czech republic and also czech firms in Poland, this can be possible due to our knowledge of both czech and polish language and business worlds. We cooperate with Ing. 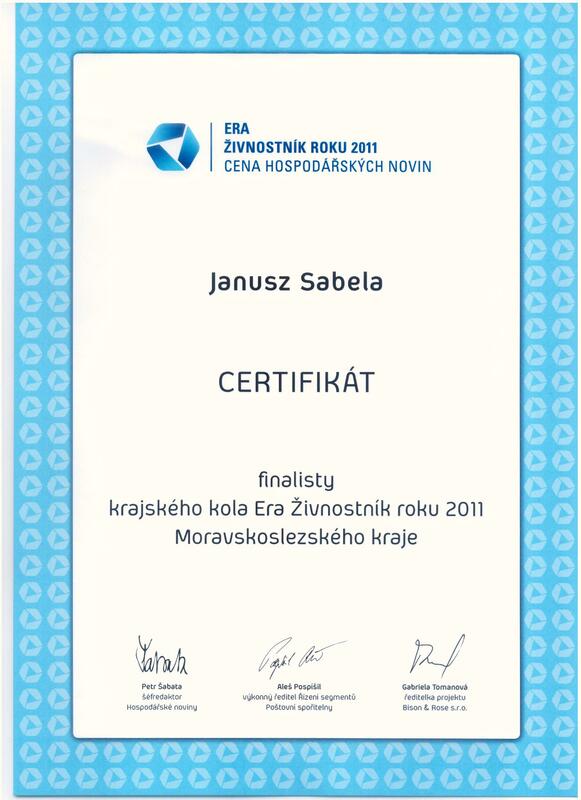 Zlatuše Zelenická, tax consultant, so that we can offer complex financial and legal service.